ALLEGRA BOVERMAN/Gloucester Daily Times. Who is the real Lisa Mindick, of Shining Tiara? 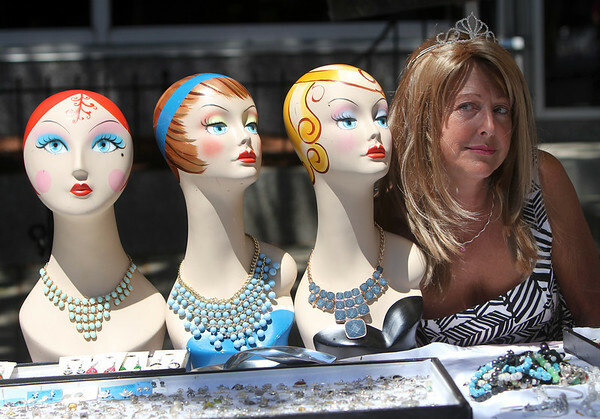 Mindick has long had a jewelry booth at the downtown Sidewalk Bazaar, which is going on through Saturday in Gloucester.